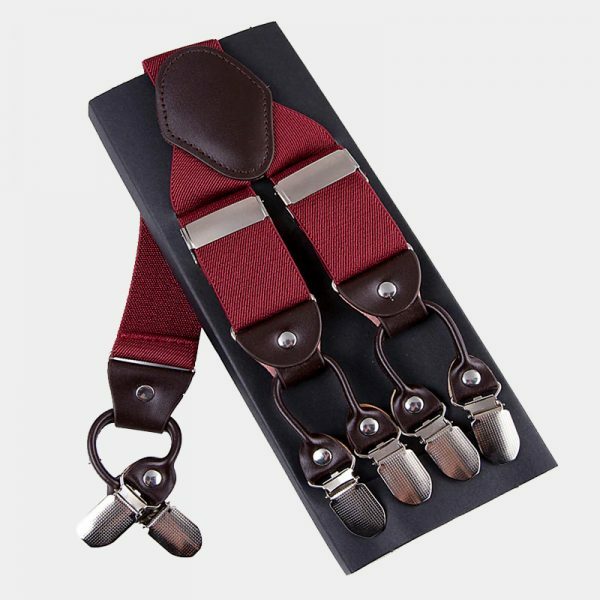 When it’s time to add some style and sophistication to your wardrobe, these gentleman’s burgundy button end suspenders can help. 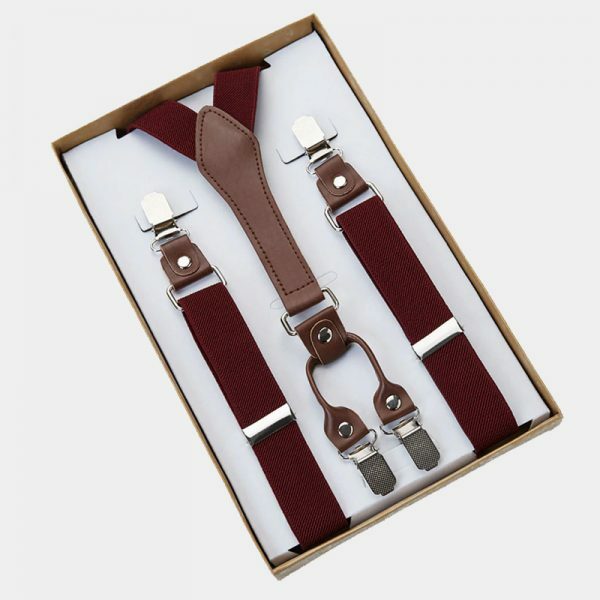 Expertly handcrafted, these suspenders are a must-have accessory for any modern gentleman’s wardrobe. 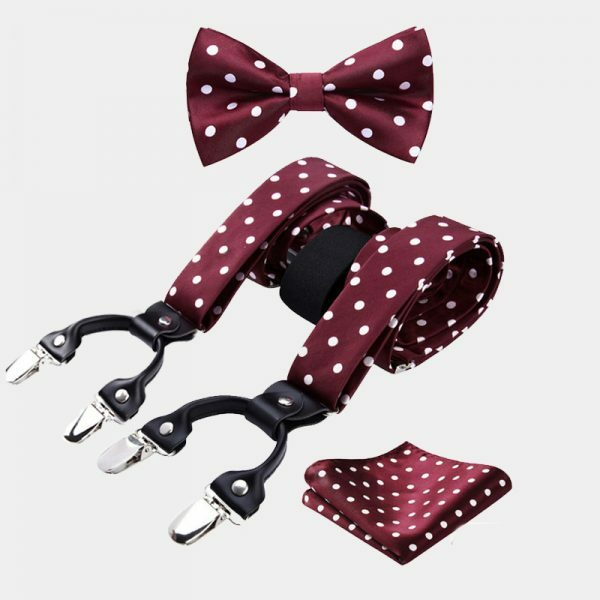 These handsome burgundy button end suspenders pair well with casual or business attire. 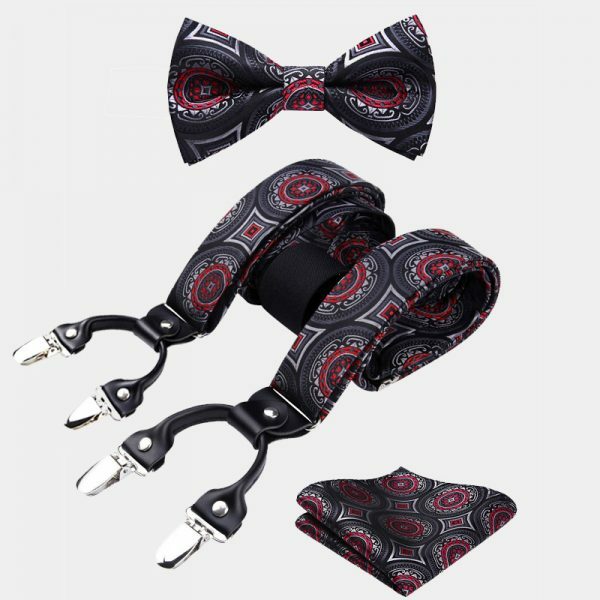 They also make a great addition to your special occasion or formal wear. The durable and comfortable spandex won’t stretch out after repeated use. 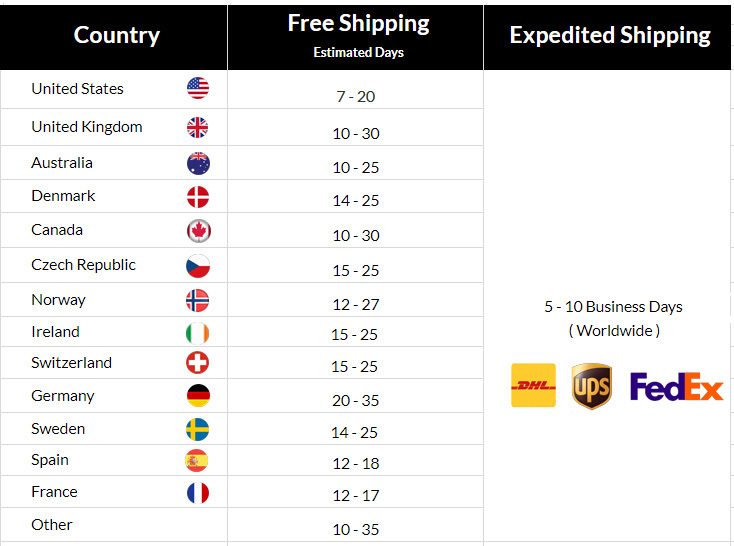 The 100% genuine leather attachments are soft and flexible. They make sure your trousers are right where you want them. 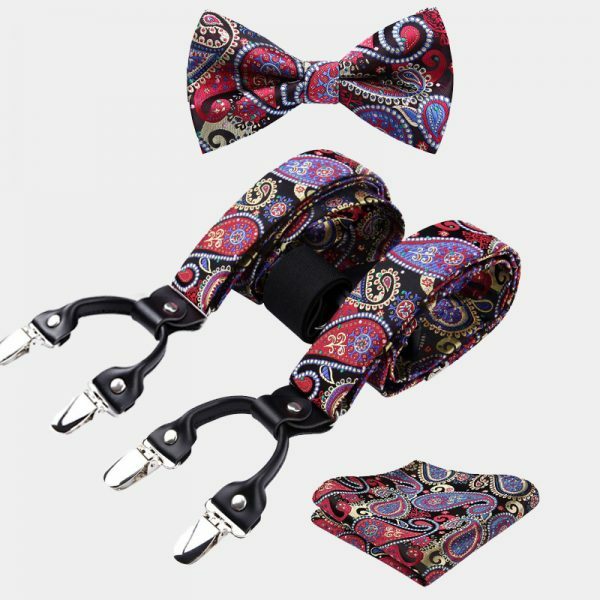 Each pair of these attractive suspenders also has durable and highly polished metal hardware. 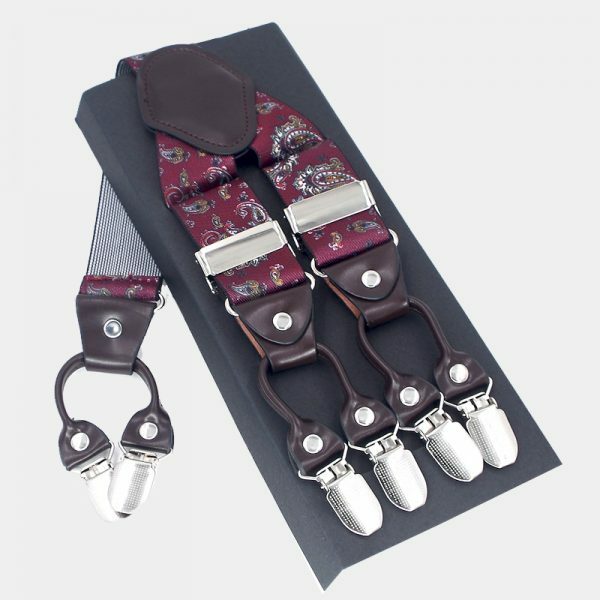 In addition, both the clips and the leather bindings are removable. 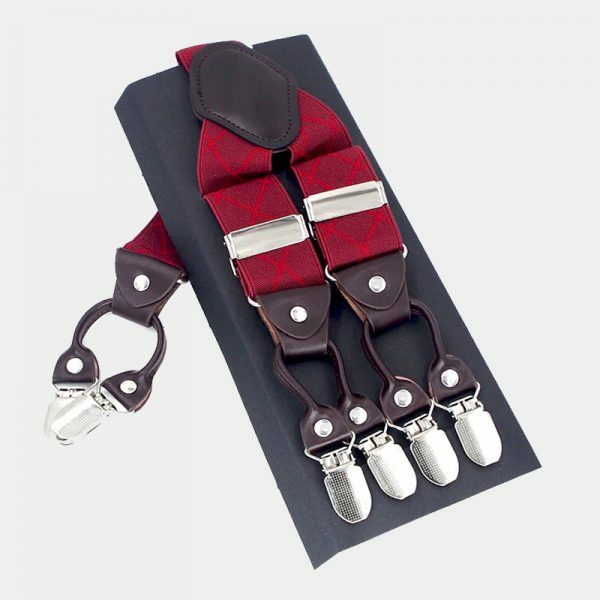 If you are ready to change up your look and give your belt a break, try these gentleman’s burgundy button end suspenders.